Full Time Trader With Andrew Keene. With over 4 decades of collective options exchange trading floor experience, our options trading plans have withstood the test of time and are compatible with any market environment. 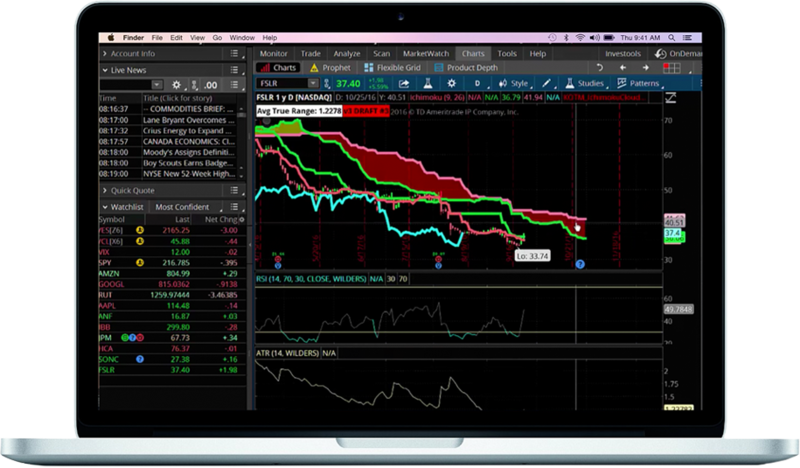 We trade all of our options strategies using our own capital in REAL accounts shown in real time to ALL paid subscribers, NOT simulated or 'paper' accounts. With our Unusual Options Activity scanner, we watch over 500 trades each day from every options exchange. This allows in-depth, real-time order flow analysis with insight into the biggest institutional bets in the marketplace. Institutional Order Flow in the Options Market. Want to read? Enter your name and email below!